Minimum expenditure on campaign design and management. Essential expense for the creation of the campaign video. Optimal investment of coordination, management and development of the campaign. Expenses in packaging for the shipment. Fees for the provision of drip and transaction services. 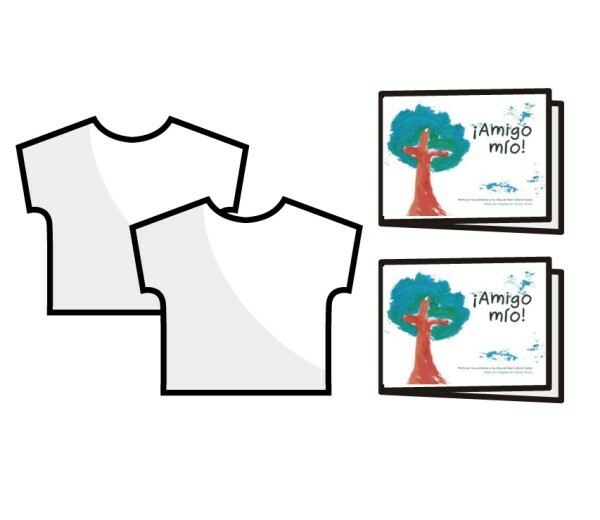 Estimated donation of 20% of the sales of books and T-shirts to both NGOs (excluding shipping costs). 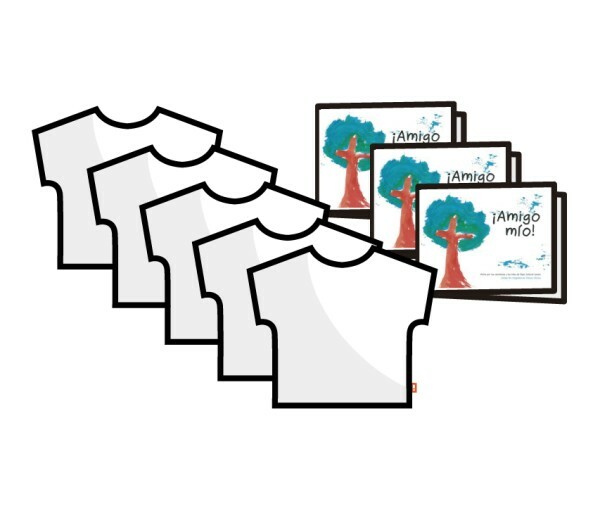 Optimal estimated donation of 20% of the sales of books and T-shirts to both NGOs (excluding shipping costs). Material, serigraphy and making in Social Workshop and cost of book production. How many times have you been to the coast and thought of those who are trying to get to Europe? How many times have you thought how to explain what is happening in the Mediterranean to your family? Here at hi little!, we believe that all children should be brought closer to different realities. Because by creating awareness in young minds and boosting their empathy, we are engaging in preventative education, helping to avoid tragedies like these from happening again. 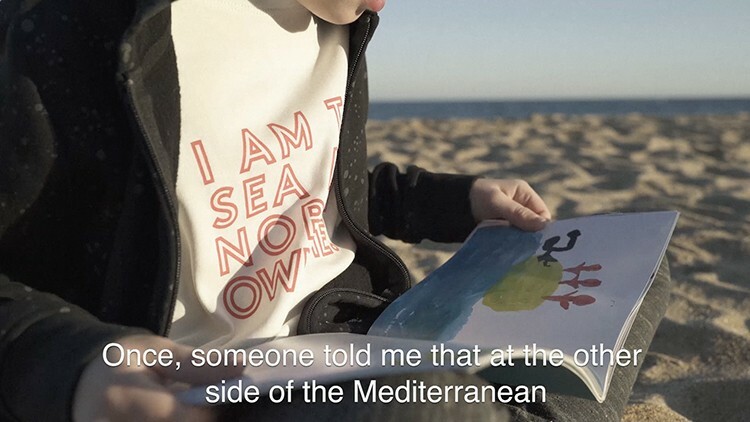 This is why we created Mediterranean Fragility, a humanitarian campaign to explain what is happening to our young ones, so that they can draw their own conclusions. A book. 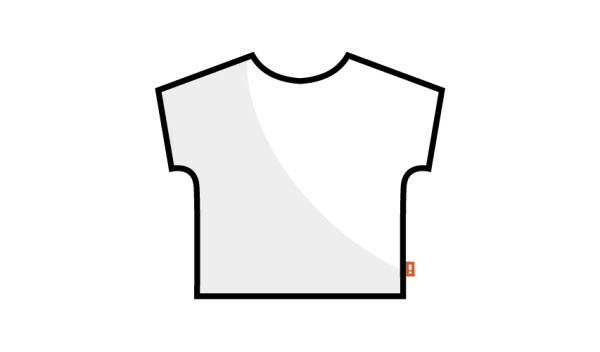 A T-shirt. A donation. At hi little! 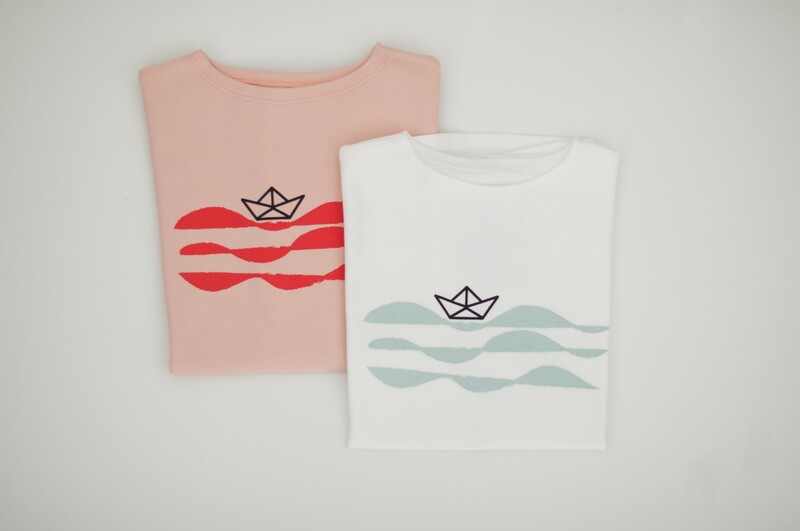 We have done what we know best: we have designed a range of T-shirts bearing a message for the whole family, made with organic cotton in a socially responsible way, in our partner workshop. 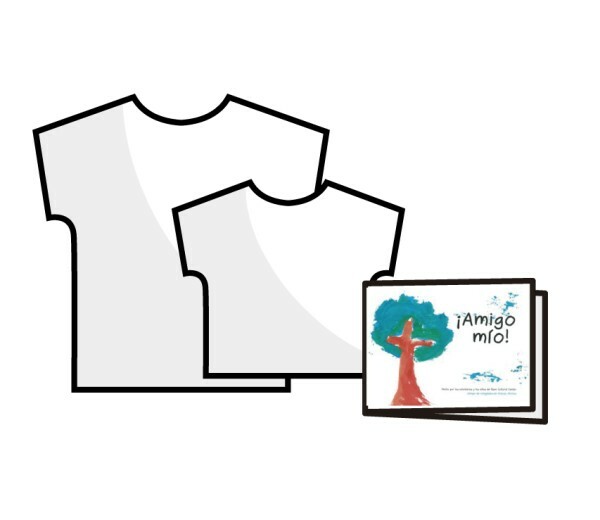 These T-shirts, along with the ‘¡Amigo mío!’ book, which is written and illustrated by refugee children in cooperation with volunteers for the NGO Open Cultural Center, will help to raise money for refugee families. They are also a way to start talking about the subject at home. It’s easy! Making a DONATION. In exchange, we will send you one of the rewards you see below. 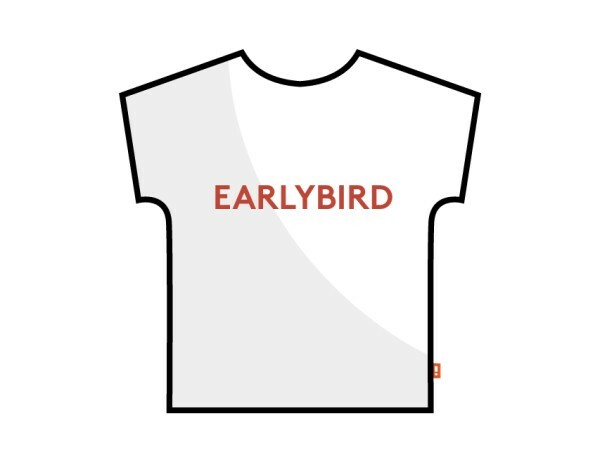 All the members of our project team feel it is essential to reach our minimum target, because only then will the proceeds from Mediterranean Fragility go to refugee families. 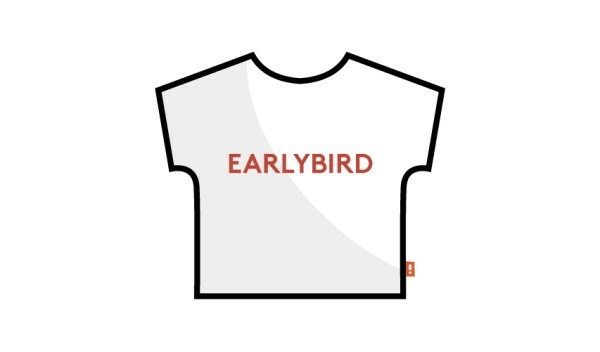 We don’t have that much time – our T-shirts will only be available on goteo.org for a limited 5 week period. 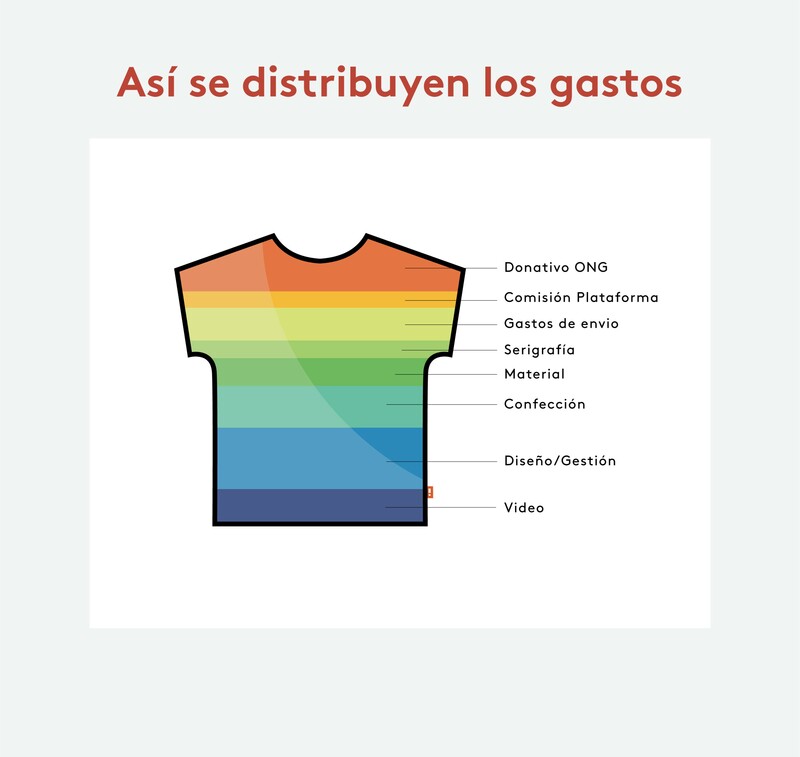 This list only includes shipping costs to Spain .Rewards with shipping to the EU, are specified in the right sidebar. 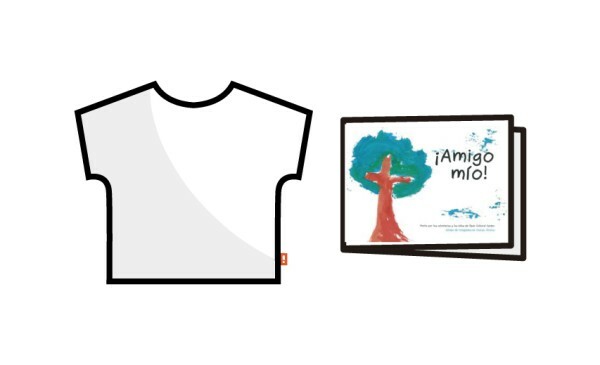 Mediterranean Fragility was started because we wanted to explain how many families were living on the other side of the Mediterranean to children. We want them to discover their reality, involve them, turn them into spokespeople for the problem, with the idea of fostering their solidarity and critical thinking. We also wanted them to know that there are people working behind the scenes, who selflessly give their time and resources to help them, giving them what the European institutions cannot. 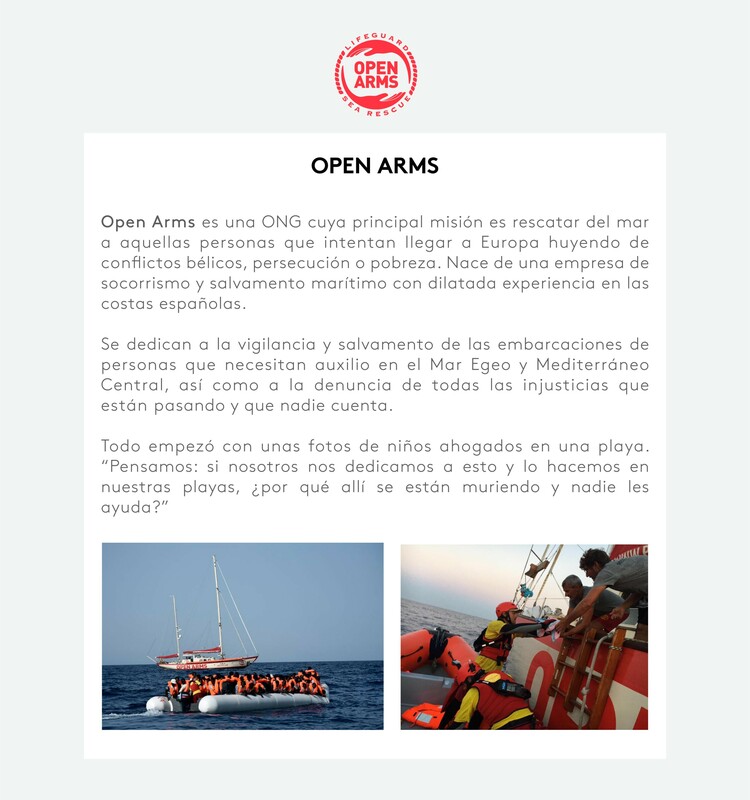 For this reason, we will give the proceeds of Mediterranean Fragility to two NGOs in recognition of their tremendous work in helping refugees: OPEN ARMS and OPEN CULTURAL CENTER. The dedicated work of these two NGOs is both necessary and complementary. We design our own patterns and we carefully select the fabric, as our main goal is to offer the best quality while respecting people, skin health and the environment. This is why we always work with 100% organic, GOTS-certified cotton. Our fabric is also super soft to the touch, and holds up very well to repeat washes, which gives our garments added value. It will be love at first touch! 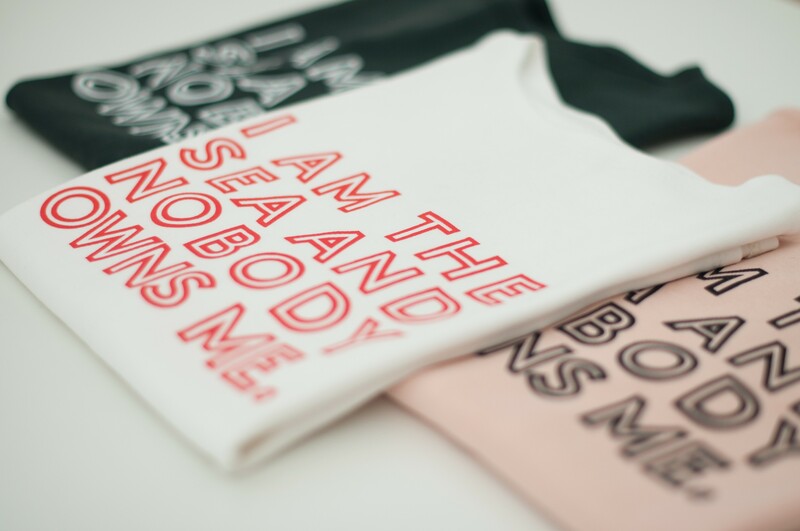 We believe in diversity, which is why all our garments are UNISEX. The print designs are screen printed. 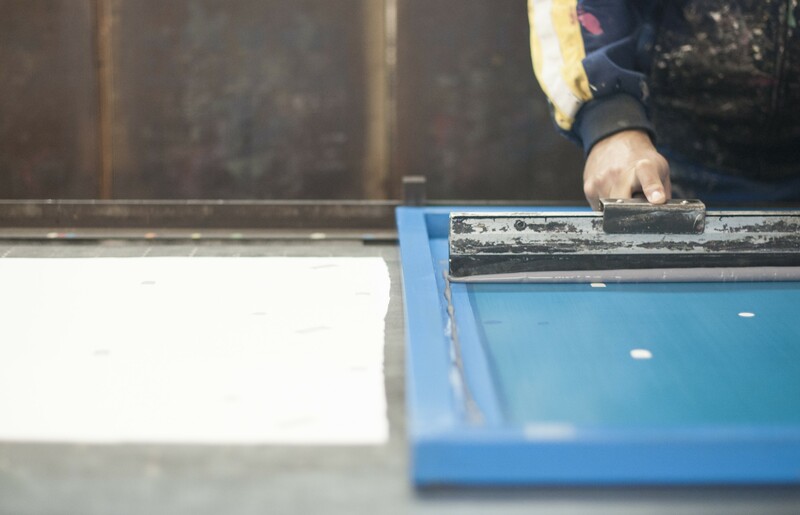 Toni, our colour expert, prints our garments one by one using an entirely handcrafted method. All the dyes we use are Oeko-Tex water based ecological dyes. hi little! 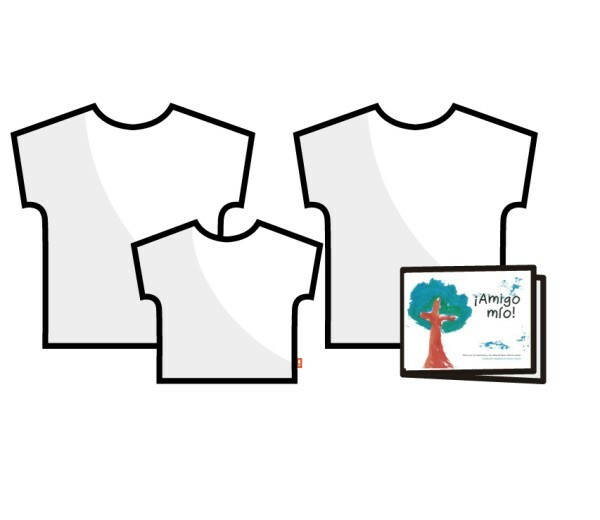 T-shirts are sewn entirely by our partner workshop, Estel Tàpia, which works to integrate people with disabilities into the workplace. 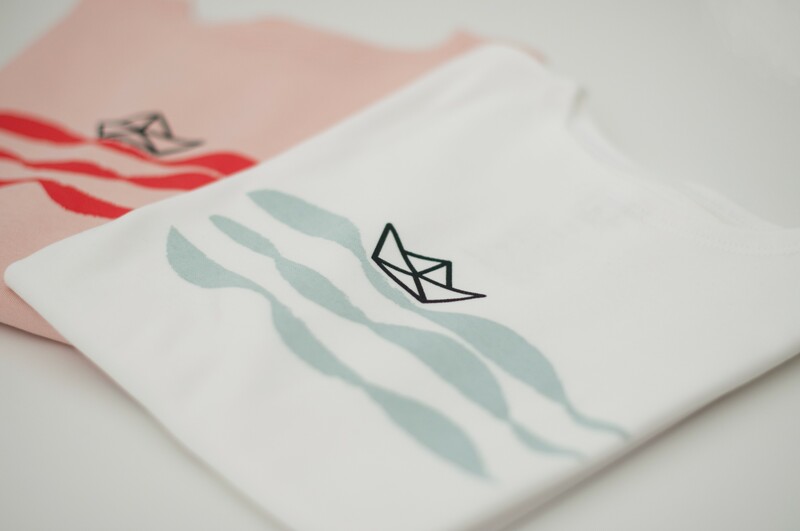 For Mediterranean Fragility,we have created two designs. 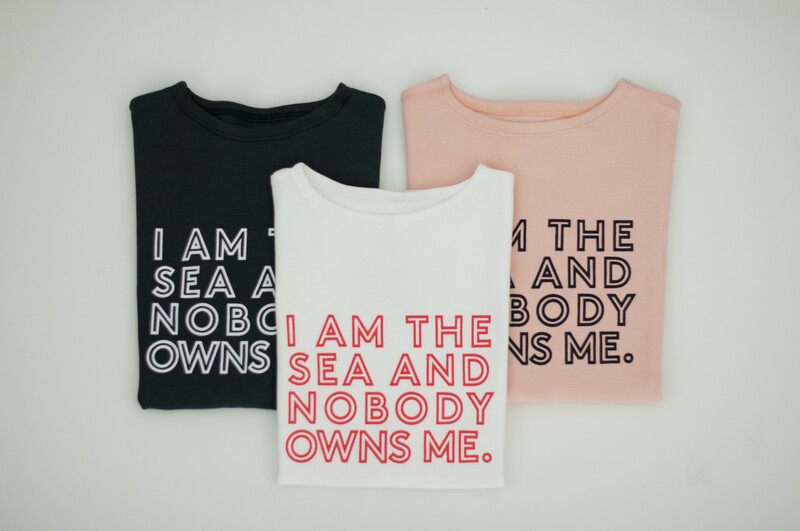 One is an illustration: Paper Boat, and another with a powerful slogan that speaks to freedom: I am the sea and nobody owns me. Guess who said that phrase? Something that we always bear in mind when making our children’s clothing is that wherever possible we should try to avoid using care labels. 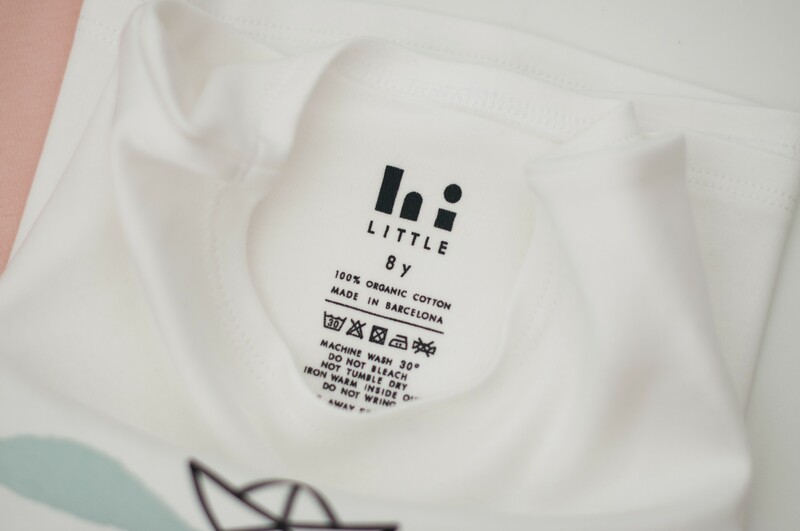 That’s why, wherever the process allows, we screenprint the size, composition and care instructions directly onto the inside of the garment. Thanks to your support, we are sure that we will reach our minimum target, but if we don’t then the money pledged will be entirely returned to supporters. If you still haven’t participated, you are a click away from doing your bit to make Mediterranean Fragility a reality. 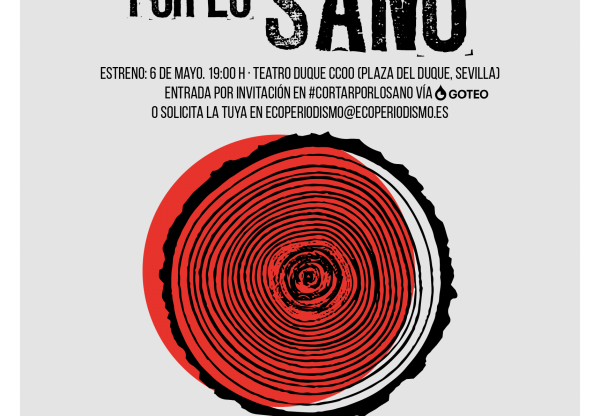 Mediterranean Fragility Mediterranean Fragility is a project started by Cristina Romero, the founder of hi little! and her two children aged 4 and 7. 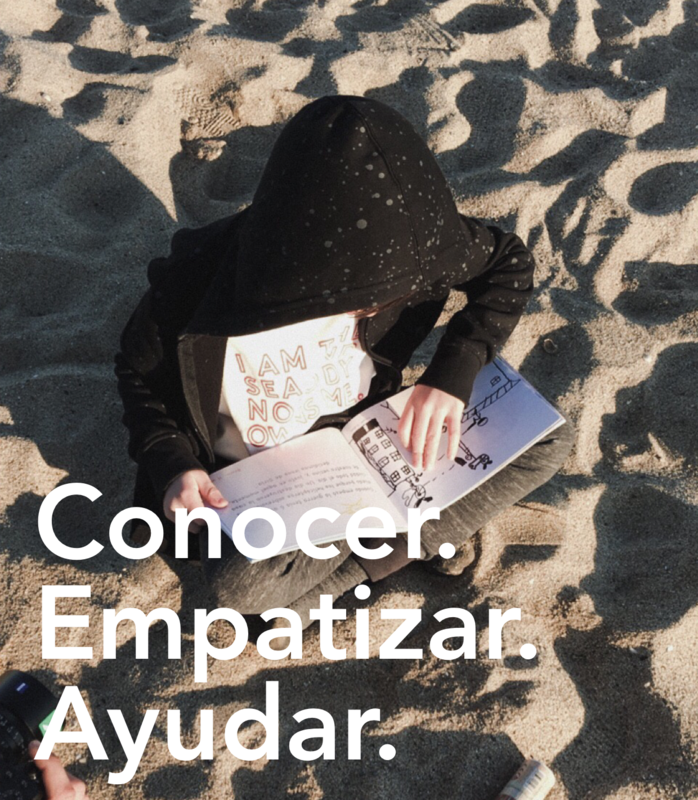 “I had spent months looking for resources to help explain to my children how other children live when they have to flee conflict in their countries over the sea. I was concerned about how to use language that was appropriate for their level of understanding when I discovered ‘My Friend!’ in a school in my city. Mum, I want to do something to help them, what can we do? After several conversations and ideas, we realised something. We could use hi little! 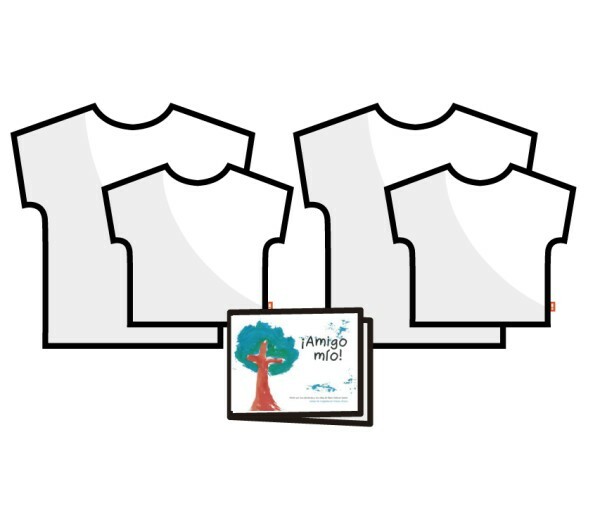 To design a line of humanitarian T-shirts to raise awareness and so that other families in turn could share knowledge with those around them. This would begin a chain reaction of children helping other children. 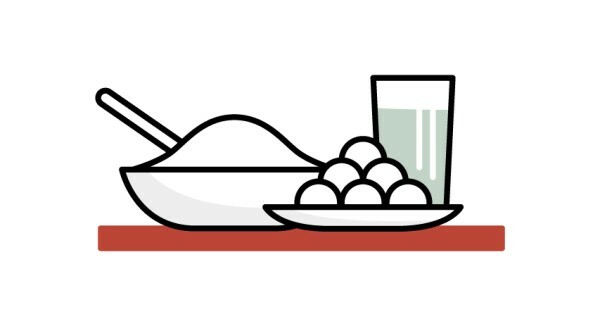 The goal of our campaign is to activate a community of aware families and schools. We want to lobby, to spread the word, to criticise the inactivity of our governments and to help to shake people’s conscience. **hi little! 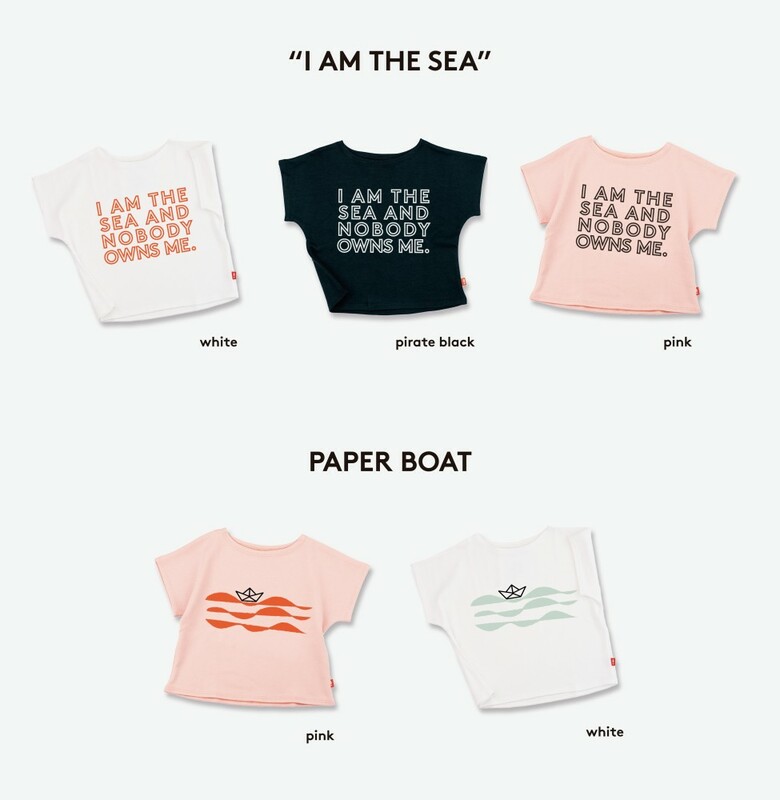 is a transformational children’s clothing brand, linked to an awareness raising project. 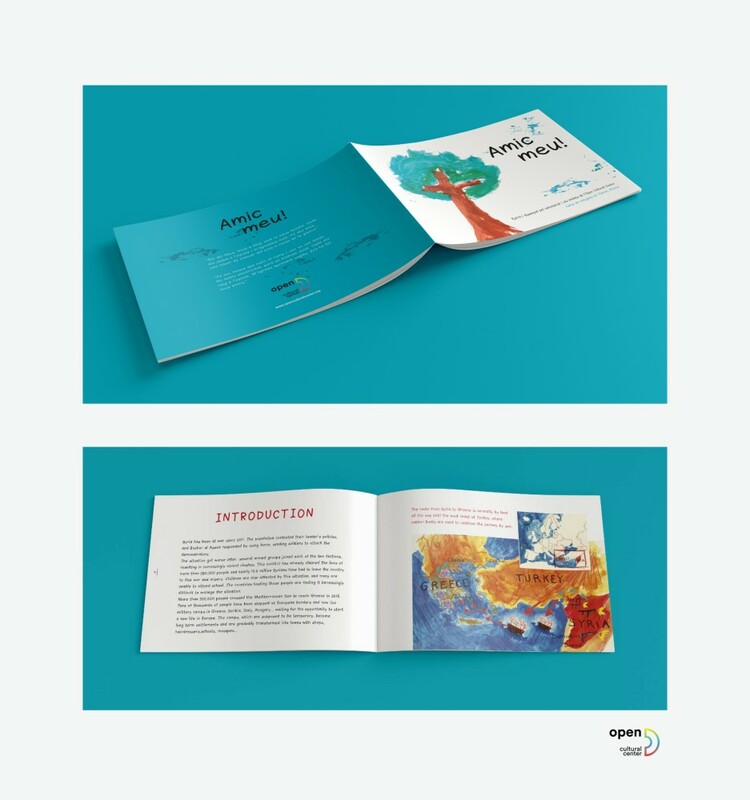 Our primary objective is to work on socio-cultural, environmental or humanitarian issues that affect children directly or indirectly, and to develop artistic collections in a conceptual way. 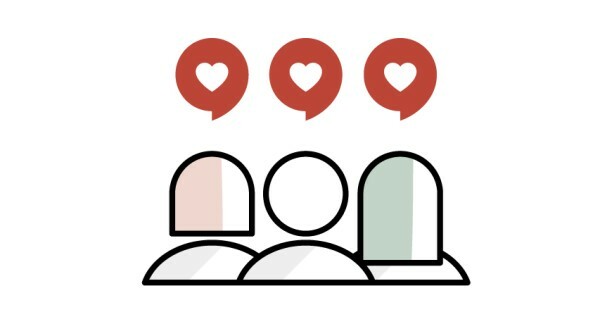 Equality, Education, Diversity… we involve our entire community in selecting the subject of the next collection. We involve families in developing children’s critical thinking and solidarity. 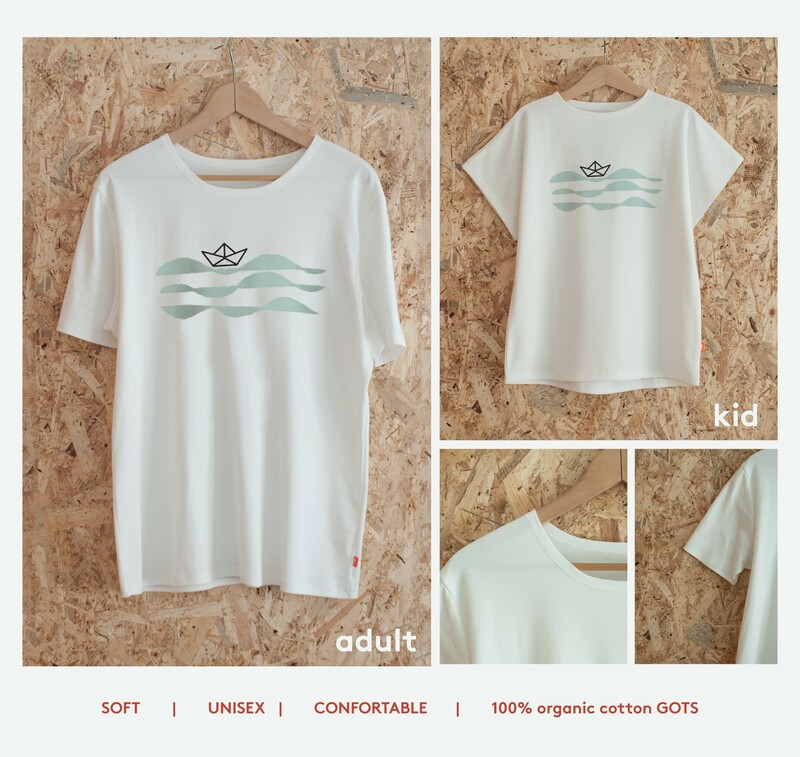 We manufacture locally, we work with soft, GOTS-certified organic cotton and we take great care to ensure our processes respect people and the environment. Our values are commitment, inclusion, sustainability, zero transport miles, creativity, feminism and freedom. Showing that fashion can be done differently. In order to make Mediterranean Fragility a reality we have received the support of a team of people who work hard every day to make this world a better place. Launching this collection entitled "Mediterranean Fragility" we want to serve as a speaker of one of the greatest tragedies that we are experiencing in the Mediterranean. From a kind and positive point of view, make spokesmen to the smallest, in order to involve them, encourage their solidarity and critical thinking. Help us translate this campaign into other languages. This way we will be able to globalize our denunciation.